Our car park is specialized on V.I.P Parking concept which means that our company drivers collect and deliver your car straight away from Larnaca Airport. V.I.P Service, Best Price, Your Convenience ! 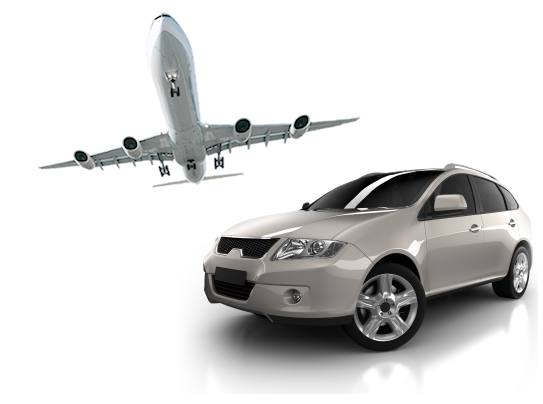 Deliver your car at Larnaca Airport.